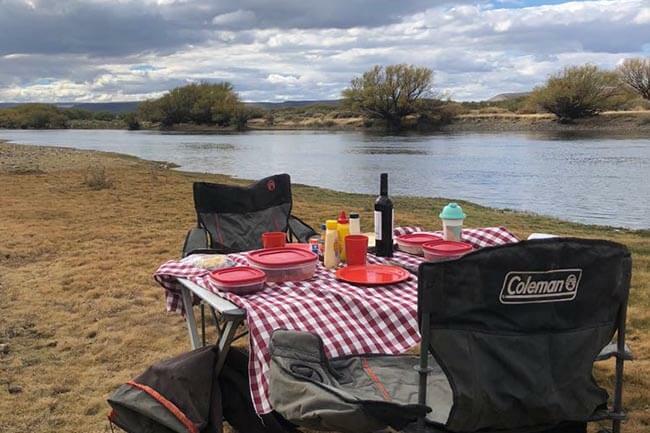 We are in San Martín de los Andes and Junin de los Andes, Neuquén, Argentina and we consider ourselves fortunate to call the incredible currents, rivers and lakes of this region, our waters of origin. 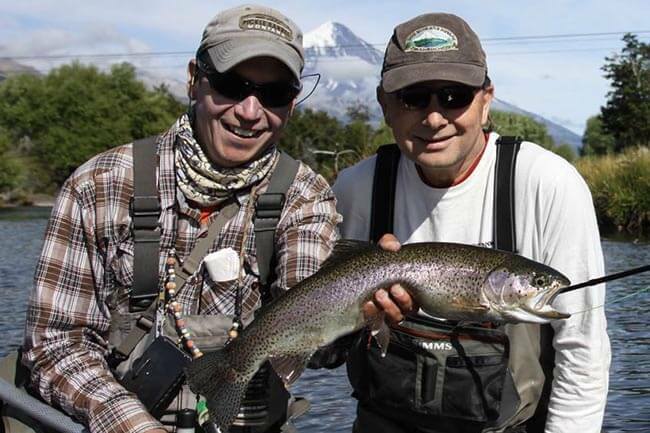 The advantage of traveling with us … if river conditions or climate change, we can always look for or move to another place so that fly fishing is the most satisfactory. 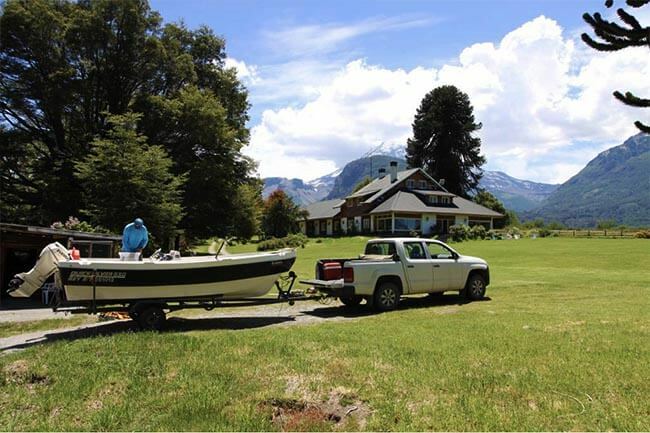 San Martin de los Andes and Junín de los Andes are our home towns. 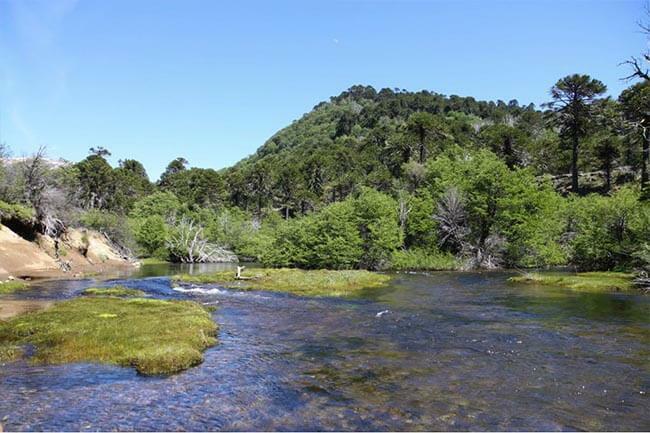 The lake district of northern Patagonia of Argentina is the region where we are situated, surrounded by incredible rivers and lakes! 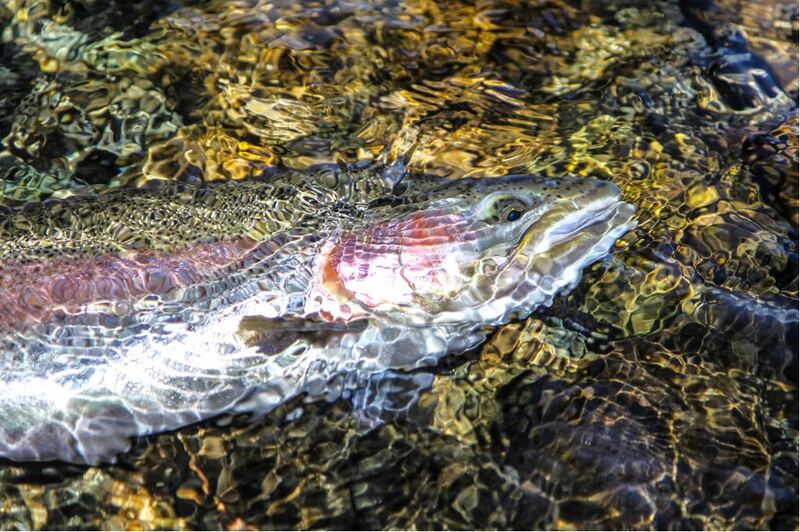 We try to customize trips so that we can access waters at their best fishing possibilities, in other words we try to chase hatches, fish runs and water levels so that we can hit waters when fishing is at its best. We have an array of different accommodations that may suit the budget of just about any fisherman. In case you’ve chosen your own accommodations, we are just happy to provide the guided part of the trip. 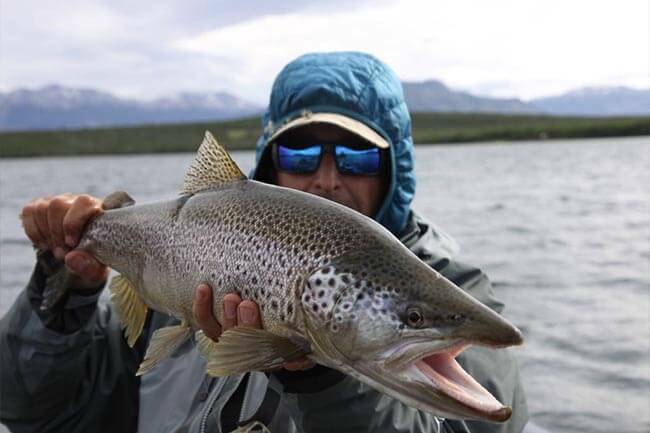 With incredible landscapes and first class accommodations, each trip is designed to offer an experience of a lifetime, not just the fishing, but the culture, the food and the company, come fish with us!! 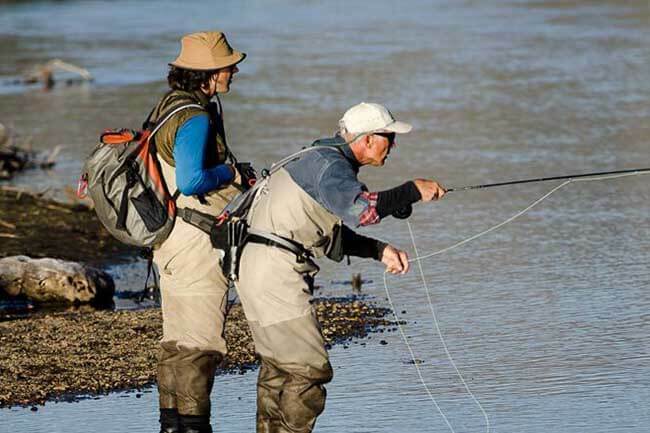 We offer Introduction to Fly Fishing Clinics for folks who would like to begin to experience fly fishing in our area and learn the basics of fly fishing, and for experienced anglers who would like to upgrade their existing quiver of fly fishing skills. These clinics last approximately 4 hours. A full day guide trip is the best way for a guided angler to experience the awesome fishing and diversity of waters in our area. Going out all day allows for greater travel distance, access to our full range of fisheries, and more time spent on the water. We offer full day trips in either the walk/wade or the float trip format. 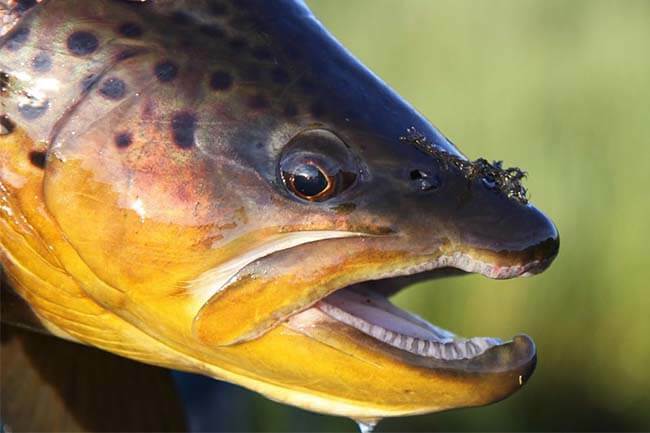 We also can make an exclusive and amazing fishing day by combining trekking with fly fishing .This way we have the oportunity to reach incredible places that get fished by very few people and that are in the middle of the mountains.